As most of you know by now, I’ve gone back to vegetarianism for a bit. 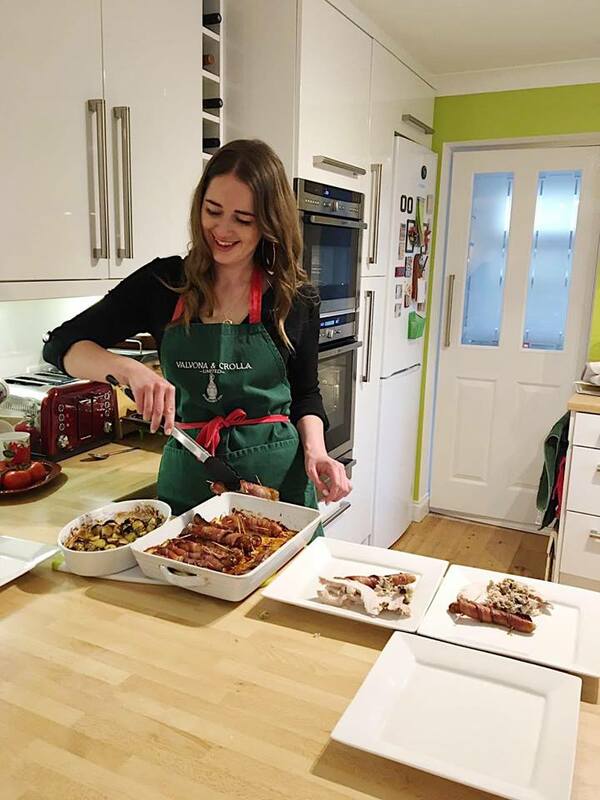 I’ve done it for a variety of reasons: it’s cheaper, it’s hard to argue against the fact that it’s better for you – and for some reason that I’ve been unable to identify, I’ve just gone off meat in general. The thought of cooking with it suddenly makes me feel a bit voms, truth be told. My very much plant based Mother couldn’t be happier, as I’m sure you can imagine. What better way to jump into this new regime than with a perfect-for-summer veggie burger recipe, eh? I should be clear from the off, this isn’t a recipe for a veggie patty (I’m yet to turn out one of those that I’m pleased enough with to share with the world) as much as it is a flavour combination suggestion that you might not have heard before. In fact, there’s really no reason that it need be vegetarian at all, if that’s not your bag. The burger I use is Linda McCartney’s mozzarella ¼ pounder, because it’s texture and flavour is beautiful, and the way it feels in the mouth mimics the beef burger experience rather well. I’ve been meaning to put this together for quite some time. An old friend of mine, Hannah – who’s since moved to Australia – insisted that I try burgers with pineapple and beetroot (something she eats/sees out there all the time) a good few months back. I owe you one Hannah, these are banging. Make sure you check her out on Instagram if you’re into pretty girls and travel shots. Ordinarily, I’d use olive oil to fry my halloumi. However, thanks to a new innovation from Bertolli, I can use something a little more buttery. 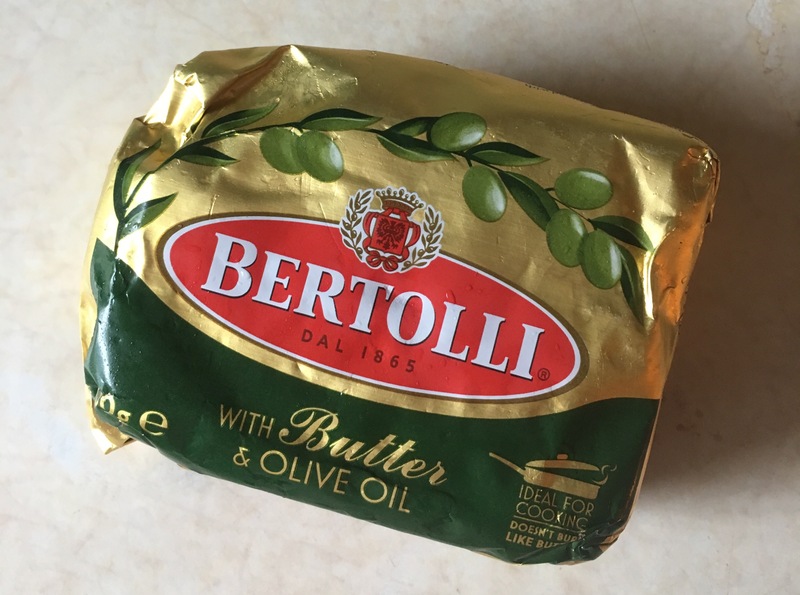 Bertolli with butter is now available in block form (£1 at Tesco if you’re quick) and allows you to cook using fat with a buttery taste but on far higher temperatures than real butter can handle. If I was still a meat girl, I’d wager that this would be a dream with steak – seeing as I’m temporarily not, it really did the job on that halloumi. Cook your veggie burgers according to pack instructions. Stack those burgers. I go for mayo first followed by veggie burger, beet, pineapple, halloumi and finally avocado. Squish together the brioche and devour, no cutlery allowed.